A date with Tyrone in the Ulster final awaits the winners of the showdown at the Athletic Grounds in Armagh and Monaghan are no bigger than 1-6 to qualify for another provincial decider. Monaghan have looked a well-oiled machine in 2017. They dismantled Fermanagh with the minimum of fuss in their Ulster opener and it was hard not to be impressed with the way in which they broke down Cavan's determined defensive approach. The Farney army are now patient and no longer panic. That could be pivotal. Whether they can defy a five-point handicap is questionable and the wisest thing to do is stay away from the match betting and handicap markets and focus on goals. Monaghan found the net only once against a fragile Fermanagh defence and it was the same story in their win over Cavan. Their style of play sees them pop over points from 30 metres out and they seem content with that. Monaghan played three Ulster teams in Division 1 of the league and could not find the net against Tyrone or Cavan. They got one goal against Donegal. Down were unable to find the net against Armagh either and they got only three goals in their seven outings in Division 2 of the league during the spring. Expect Down to be cagey in the opening period. They coughed up two soft goals to Armagh in the first half of their Ulster opener and if the same happens against Monaghan there will be no way back. It would come as little surprise if there were no goals scored and BoyleSports are offering 13-2 about that happening. Most other firms go only 5-1 so there must be some value. The safer option is to have a chunkier wager on under 1.5 goals in the match at 7-4. If the opening period is as cagey as it could be, then goals will be hard to come by. 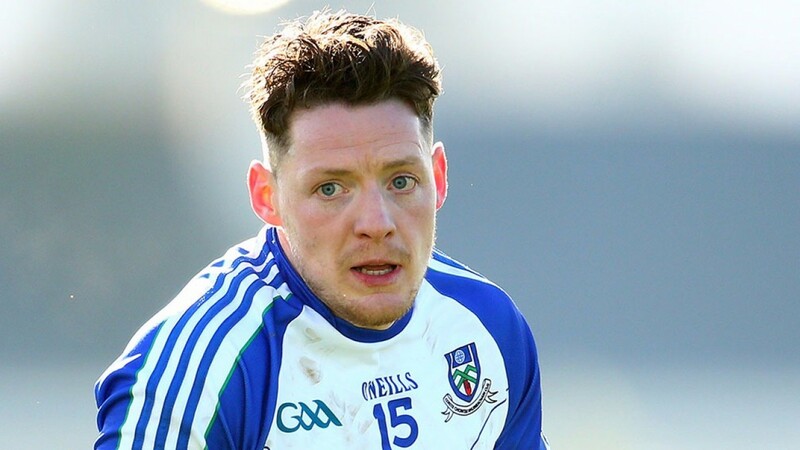 Conor McManus has been the star man for Monaghan in both of their championship outings but this could be the perfect stage for Jack McCarron to step into the spotlight. He has looked nervous in possession but with the benefit of two championship matches under his belt McCarron could cut loose and he looks overpriced at 12-1 in the man-of-the-match market. Seamus 'Banty' McEnaney secured promotion from Division 4 for Wexford but it has been a tale of woe since with two heavy defeats to Westmeath followed by a bitterly disappointing Leinster championship exit at the hands of Carlow. Wexford conceded 6-92 in seven games in Division 4 and allowed Carlow to score 2-17. Their rearguard unit seems all at sea and Limerick could expose their weaknesses in that department. Limerick come into the back-door duel in a much better frame of mind having given Clare a mighty fright in Munster and they seem to be on an upward curve. This game could be theirs for the taking as Wexford must be low on confidence.